As a leather manufacturer, BOXMARK has become an internationally recognized environmental and technological leader, with comprehensive and trend-setting expertise in terms of economic, environmentally-friendly and resource-saving leather production. Conserving resources is not always about doing without, but rather making efficient use of what is available. Leather is made from renewable resources. The raw material for leather production is the hide of animals from species-appropriate husbandry, preferably from local farm animals, as a by-product of food production. The incorporation of refrigerated hides or hides preserved with table salt eliminates the need for chemical preservatives and significantly reduces transportation costs. In our production process we transform the hide into leather. We only use production means optimized on the basis of current scientific knowledge for tanning and subsequent leather finishing. A process BOXMARX developed in-house allows us to use primarily renewable resources. Product safety and quality is our top priority, as we focus on the interests of our customers. A pioneering, quality-oriented and ecological overall concept for all business areas is the basis for safe and responsible products. BOXMARK has implemented a safety and quality management system that constantly monitors and continually optimizes safety and quality along the various stages of the production process. BOXMARK is certified according to ISO 9001, ISO TS 16949 and ISO 14001. The materials and resources used meet all the test requirements of international industry standards. Our procurement policy and our in-house processes in the areas of production, development and sales are part of our responsible range of products and services. Responsibility towards our customers and the products and services we offer is a central part of what we do. High customer satisfaction based on a fair and transparent price and performance structure is of great importance for the continued success of the company. The goal is to ensure and increase customer satisfaction in the long term. Every BOXMARK employee is aware of their contribution to the quality of the products and thus to customer satisfaction. BOXMARK maintains long-term, respectful and trusting business relationships with its suppliers. We are convinced that this is an essential prerequisite for ensuring product quality. Our procurement department and our suppliers constantly strive to meet the quality requirements. 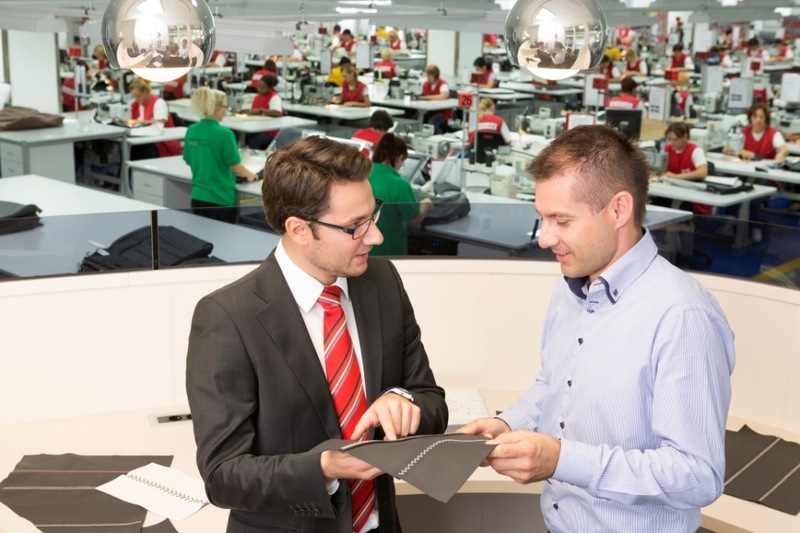 Mutual support helps us learn from each other and thus optimize quality and processes. Commitment to sustainable action is something we also expect from our suppliers. Our research and development centers develop innovative as well as customer and market-oriented products and services. BOXMARK invests in forward-looking innovations to develop technical skills and ensure cutting-edge quality assurance tools. 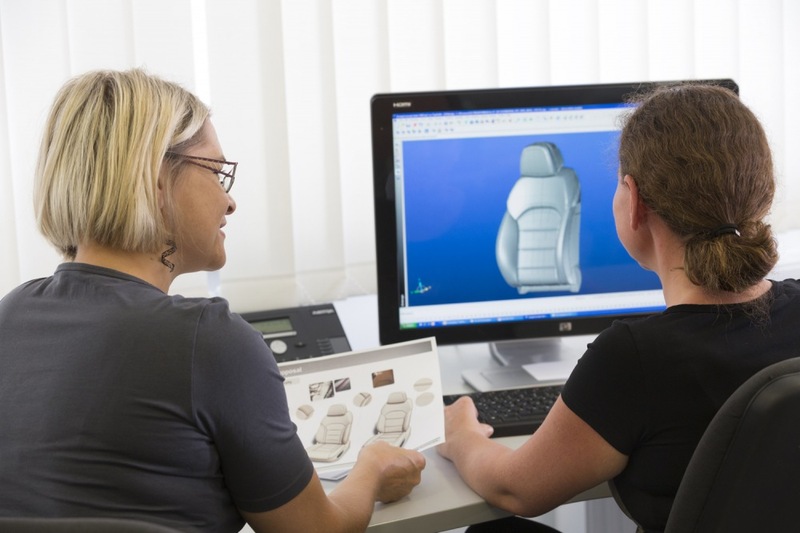 Driven by the constant desire to find the best solution, we work closely with academic institutions to develop new products, equipment and processing technologies, leveraging our ingenuity and creativity to shape the leather interior of the future. BOXMARK’s own test workshop allows us to run tests, as well as conduct research and studies on the development of production-integrated environmental protection. Sustainable supply chain management is an important part of our concept, which goes far beyond purely economic considerations. Together with our business partners, we are constantly optimizing our production processes with the aim of continuing to improve our already advanced environmentally-friendly use of chemicals and raw materials. The use of water-based finishes is a matter of course for us. XGREEN is a sustainable type of leather developed by BOXMARK, boasting a closed ecological cycle within the leather production chain. Key points in the production of this leather are the use of fully vegetable tanning agents and the innovative recovery and use of fat liquoring and filling agents from previous residues. Our production exclusively uses renewable resources, limited to the extent that stocks can naturally grow back. Optimized production pathways, efficient energy recovery and modern energy management minimize the use of resources in all areas. 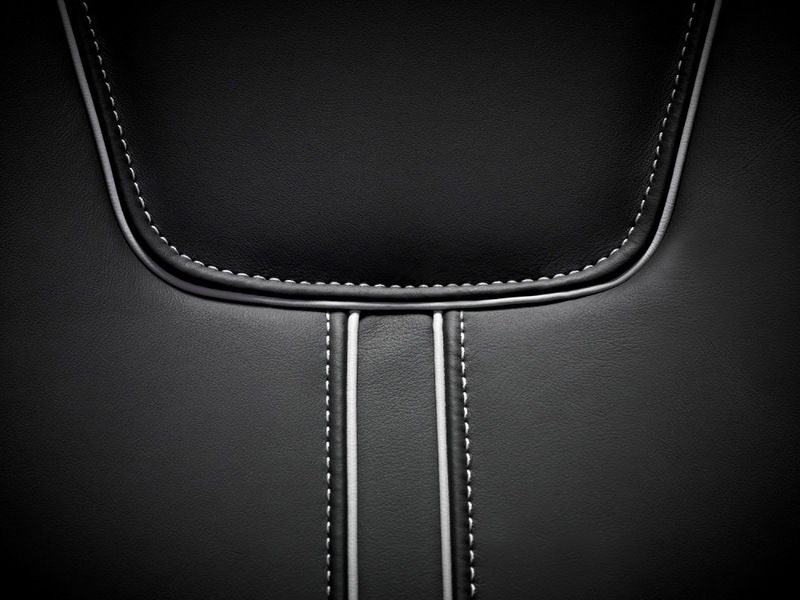 With XGREEN, BOXMARK highlights the naturalness of leather. The look of this material alone is enough to make it stand out from conventional leather. 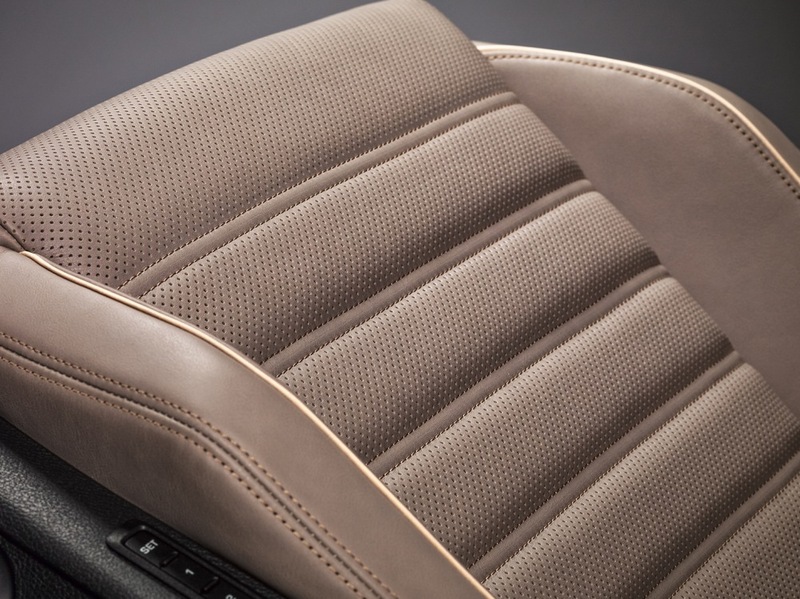 Natural features such as insect bites, scars or rough spots are retained, giving each leather a distinctive character. The production and use of this leather ensures an active contribution to environmental protection. Thanks to its ecological production process, XGREEN is compostable after use.